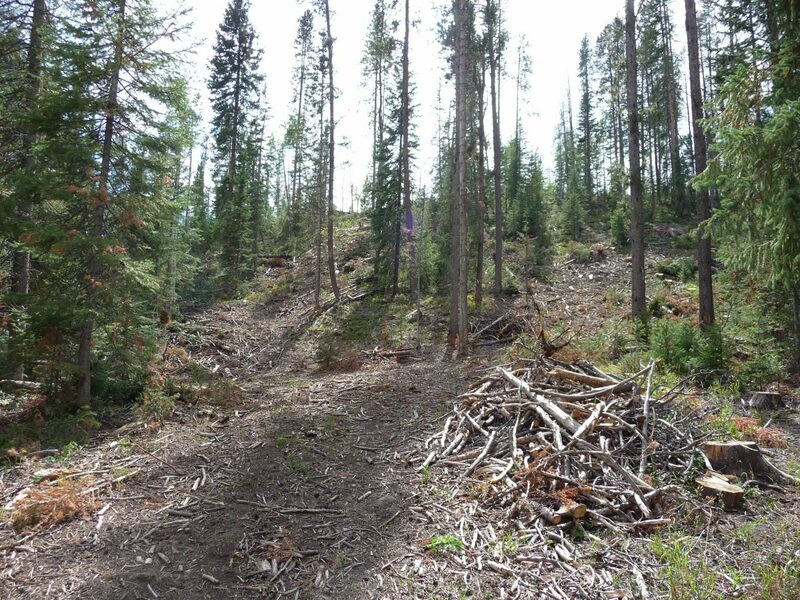 One of the lodgepole pine slash piles BLM will begin burning in the Willow Creek area south of Steamboat Springs. Smoke is expected to be visible in Craig and parts of Moffat County. CRAIG – Smoke may be visible beginning as early as Friday south of Steamboat Lake near County Road 129, as firefighters from the Northwest Colorado Interagency Fire Management Unit begin burning about 50 lodgepole pine slash piles. A map indicating the area where controlled burns will be made. The slash piles were created during a forest thinning project several years ago on Bureau of Land Management land near the Willow Creek Subdivision to reduce hazardous fuels and lower the risk of larger wildfires. Crews will only burn slash piles when ground and weather conditions allow for a safe, effective burn and good smoke dispersal. Crews hope to have all the piles burned by the end of December. Prescribed fire smoke may affect health. For more information, visit colorado.gov/cdphe/wood-smoke-and-health.